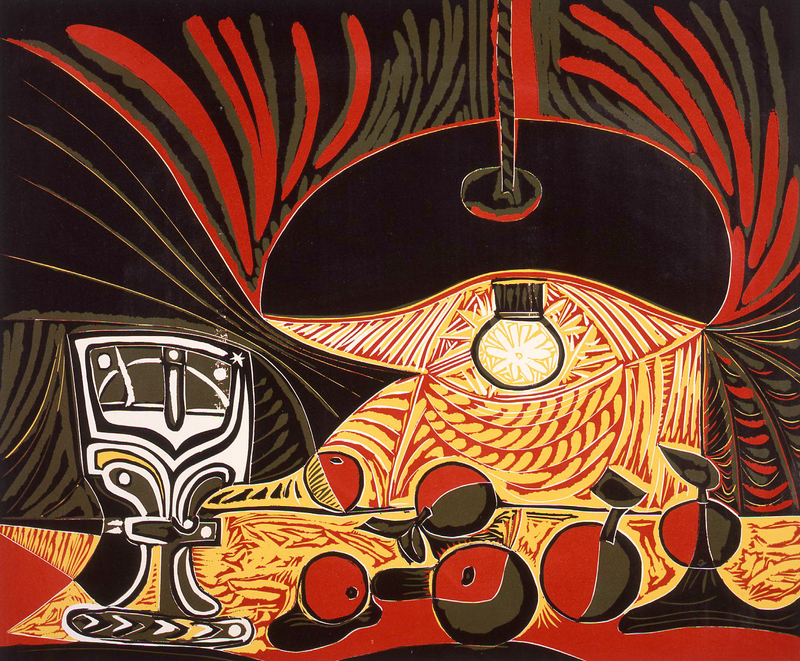 Both Picasso and Matisse used lino printing in their lifetimes, some of their prints becoming iconic works of art, such as this still life by Picasso, and this portrait by Matisse. I had a go at lino printing myself, using a view finder to select an interesting composition from a number of sketches. Another selection of continuous line drawings. Overlaid continuous line drawings, and a viewfinder. My four, A5 compositions drawn out using varying sized pens. 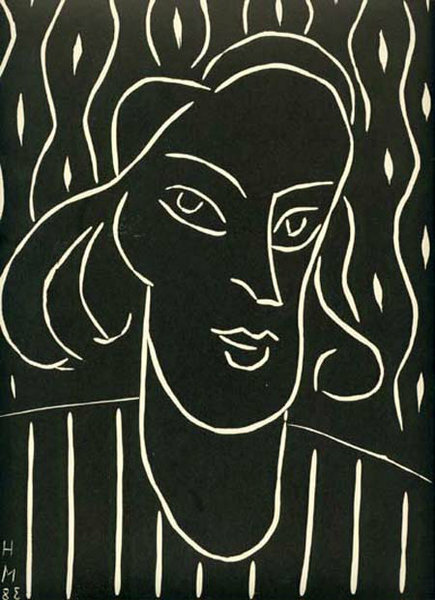 Lino cutting. Featuring an inverted photocopy of one of my compositions and the blue marks from graphite paper used to transfer said composition. Slightly more complex, two prints one on top of the other, with varying shades of the black ink used.